CEDAR VALLEY PRIDEFEST 2019 IS COMING. Help us put on a great event for 2019. 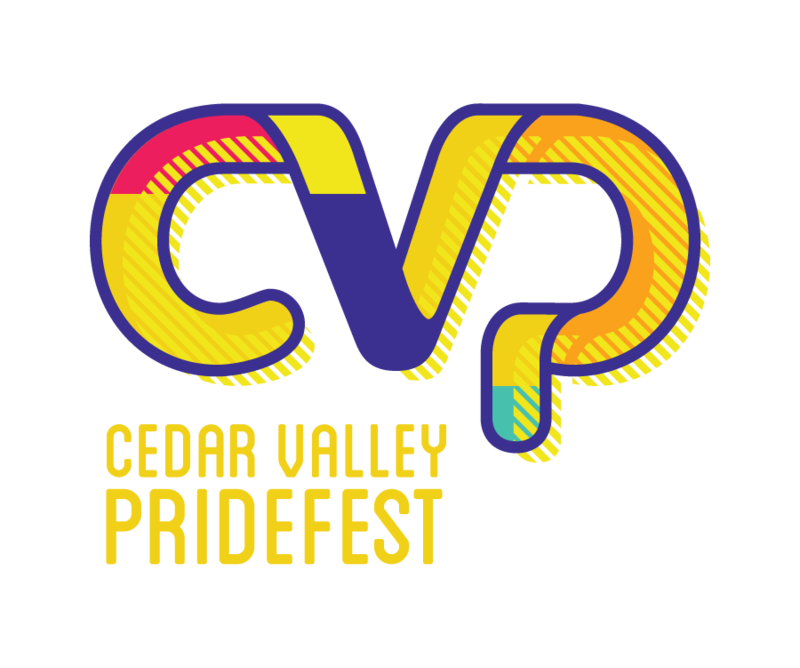 What is Cedar Valley Pridefest? Cedar Valley Pridefest is a two day event that highlights the diverse gay, lesbian, bi-sexual and transgender community of Eastern Iowa in a positive and informative manner in an effort to promote acceptance, understanding and equality.